Abel was abandoned on a bus and reported to a police station. 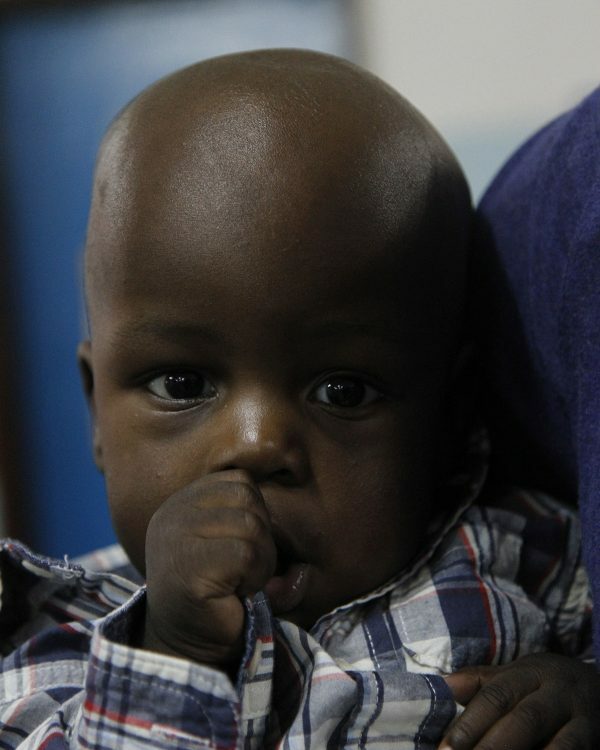 He was four months old, severely malnourished, and his head was almost shapeless. Abel was taken to Sanyu Baby’s Home where he found a new mother, Jesca. Jesca admits having a hard time with the baby at first sight, but also says she felt convicted to love Abel. She was so glad God gave Abel another opportunity to live and also gave her the opportunity to be part of his new family. While at the children’s home, two visiting Canadian doctors were playing with Abel and noticed that his eyes were “sunsetting.” The children’s home didn’t think it was a problem, but a few days later the doctors came back and offered to take him to a hospital and pay for his visit. 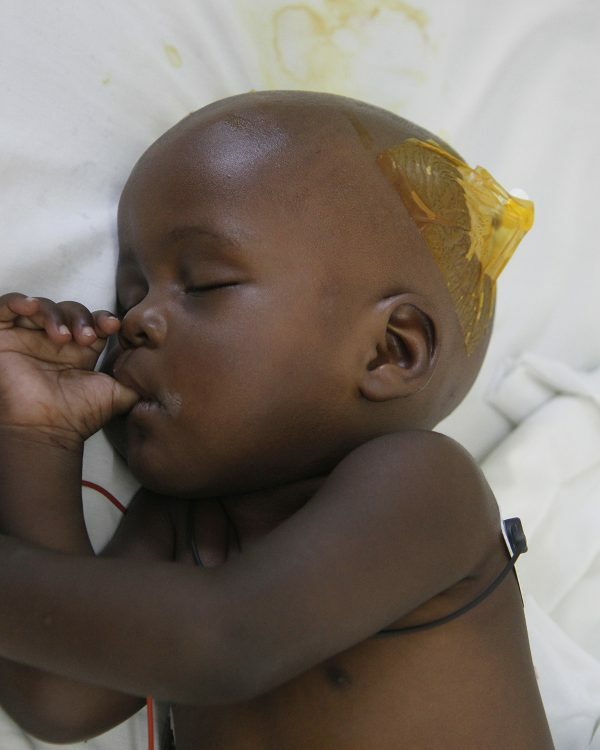 Abel was taken to a local partner of CURE’s, which referred him to CURE Uganda where it was confirmed that he was suffering from hydrocephalus. Jesca appreciates the spirit of teamwork among the staff and the clean environment at CURE Uganda. The prayer meetings have been a great encouragement to her, especially when they studied the sower’s parable. She was especially moved by the reminder of God’s word being heard and embraced but choked by the cares of this world. Jesca told us she thanks God for CURE, especially the donors who make CURE function financially and who have allowed many children to receive healing. CURE's editors share content from across the CURE network as well as from guest contributors.